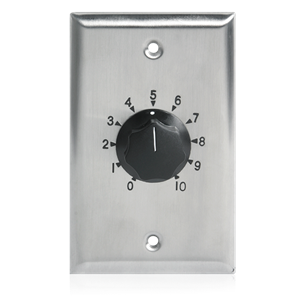 Priority paging feature by-passes the attenuator dial setting to provide full program level to the speakers. Option is available on all AT attenuators. 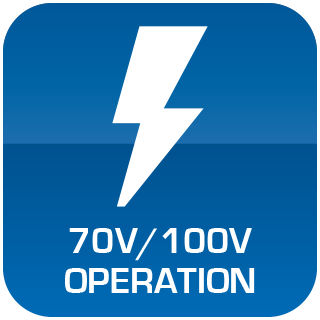 The SPDT relay is operated with 24 VDC at 10mA. 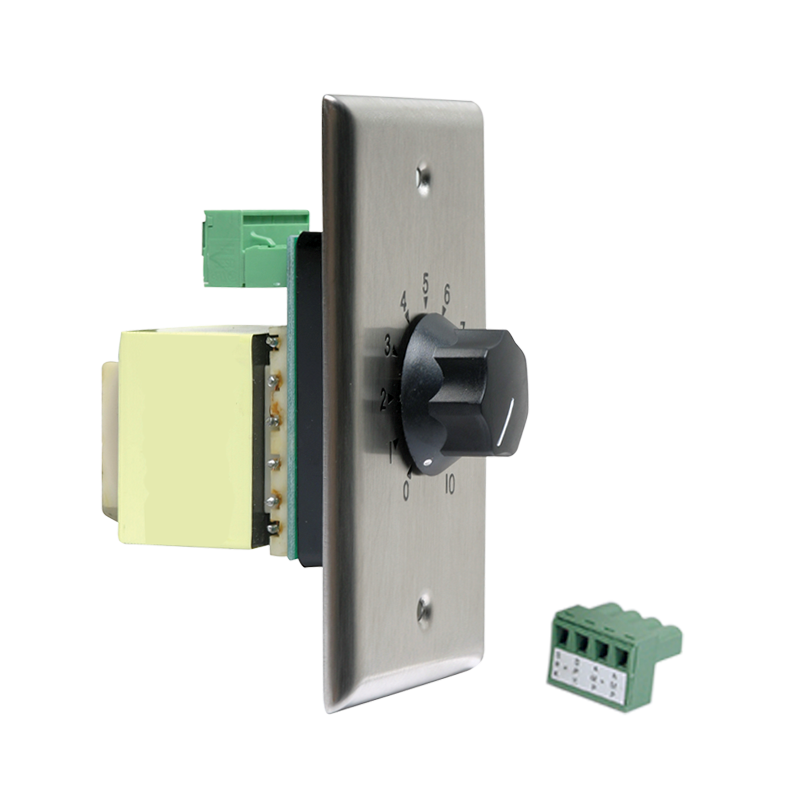 Includes protective relay cover to insure lasting trouble-free performance. 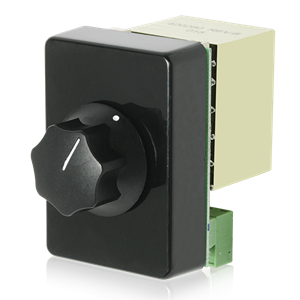 Terminations to the relay and attenuator are made via a removable terminal block. 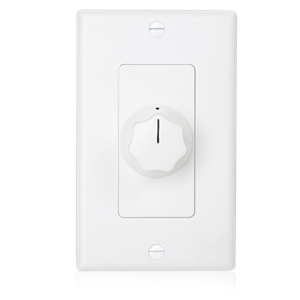 (All other specifications except for dimensions are the same as selected AT models.